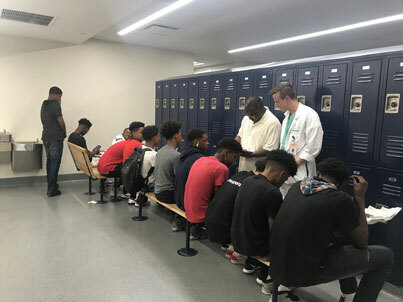 Services – Jump Start Your Heart, Inc.
Jump Start Your Heart, Inc. volunteer team provide educational resources for students, athletes, caregivers, educators, and caregivers. Areas of focus include healthy lifestyles, eating and exercise, drug and alcohol abstinence, hydration, and illnesses related to obesity, including cardiovascular diseases, high blood pressure, diabetes, thyroid, and more. 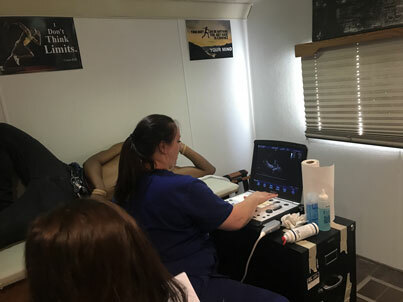 Jump Start Your Heart, Inc. utilizes volunteer cardiologists, nurses, and support staff to provide onsite comprehensive physical examinations for competitive athletes. The cardiovascular exams and screenings used to detect the most common diseases responsible for sudden cardia death in young athletes are performed at no cost. Jump Start Your Heart, Inc. provides AEDs life saving devices to local schools and organizations. 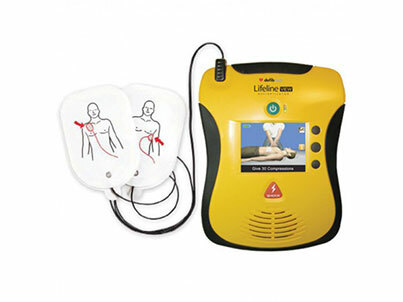 AEDs are used to revive someone from sudden cardia arrest, which usually occurs with a disruption of the heart’s electrical activity.